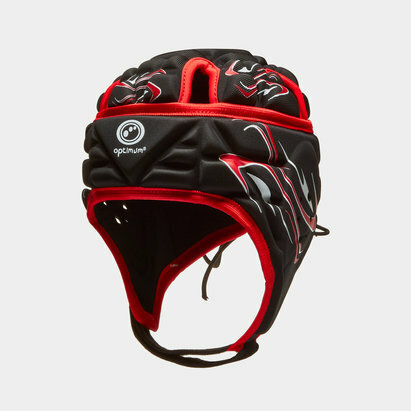 With a vast range of quality rugby apparel and accessories from the world's leading brands, Lovell Rugby has everything you need to take your performances to the next level. 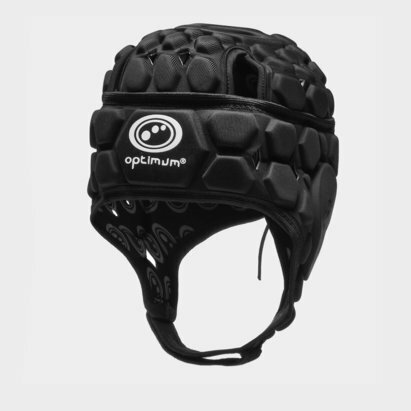 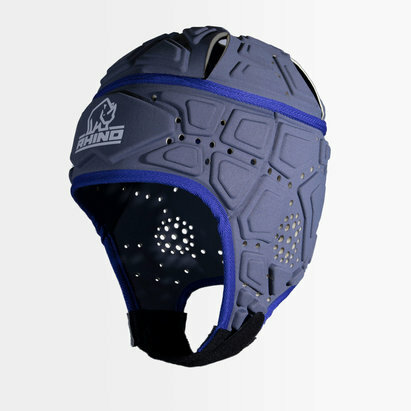 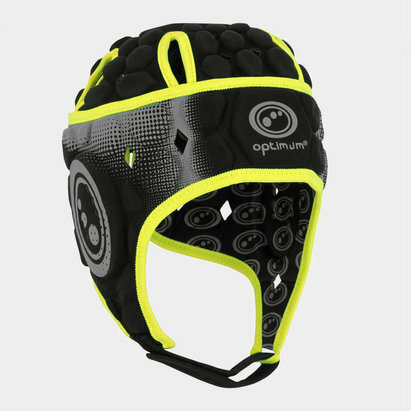 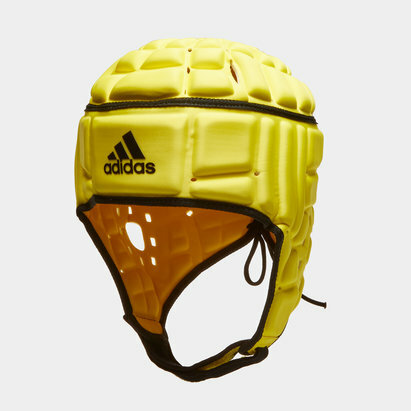 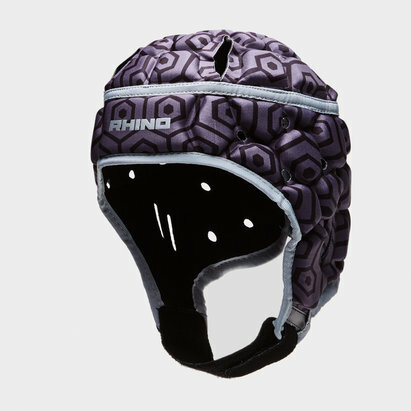 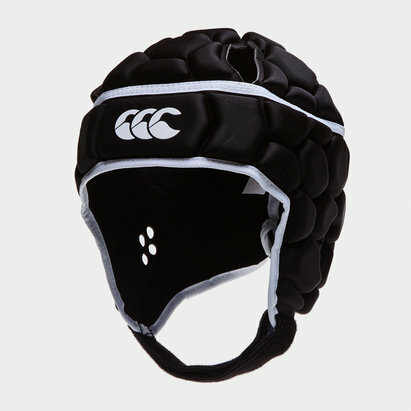 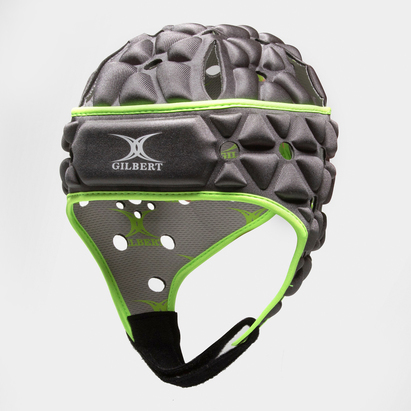 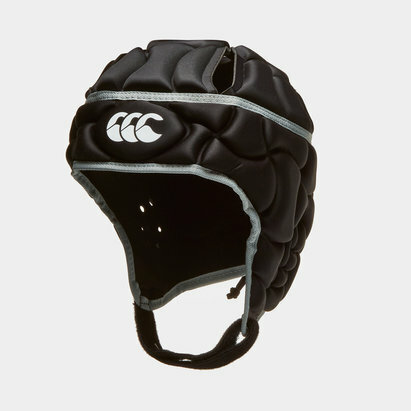 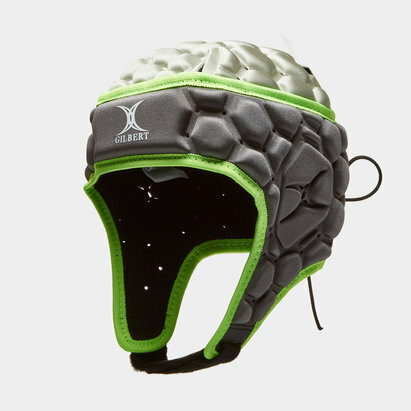 As a high-octane contact sport, it's especially important to stay safe when playing rugby - which is why you need head guards and scrum caps. 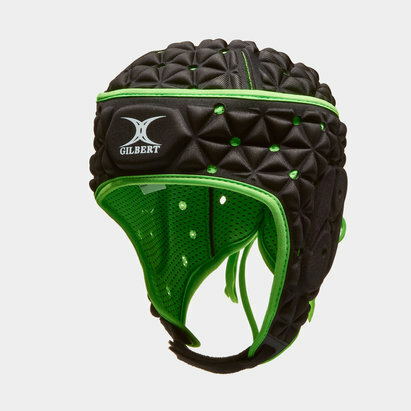 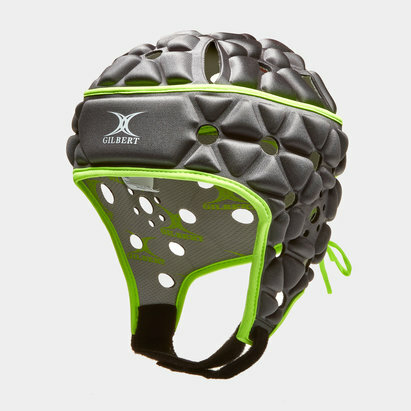 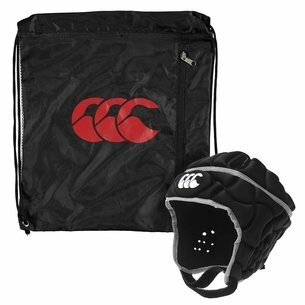 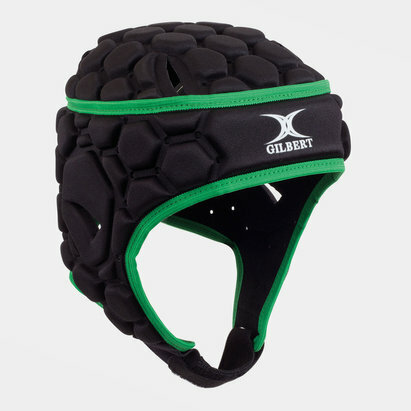 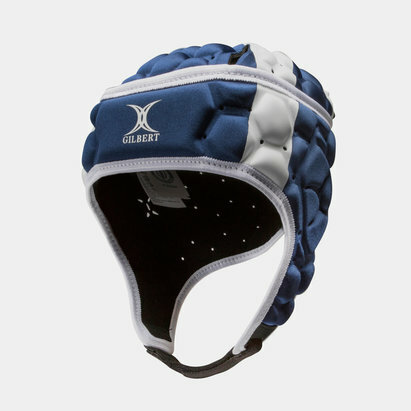 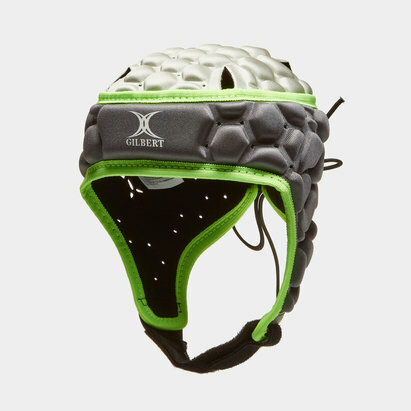 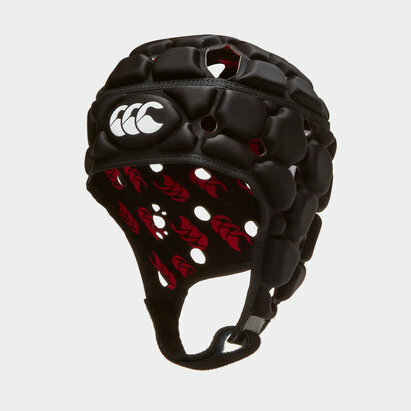 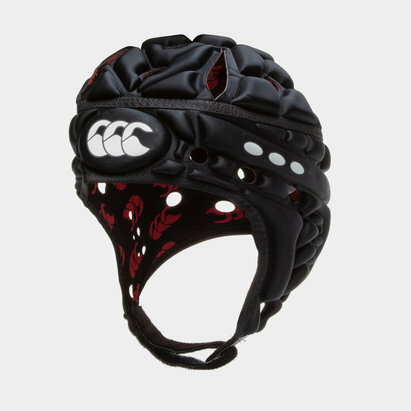 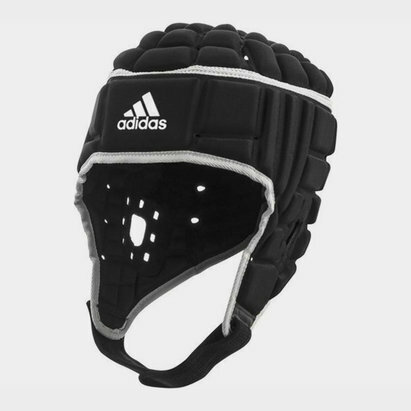 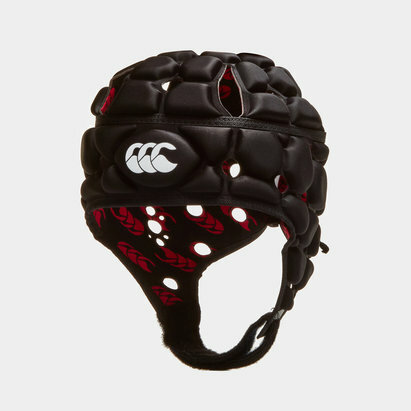 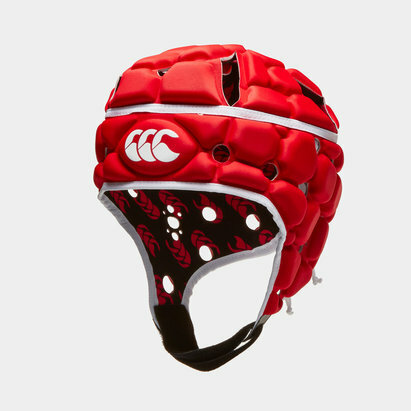 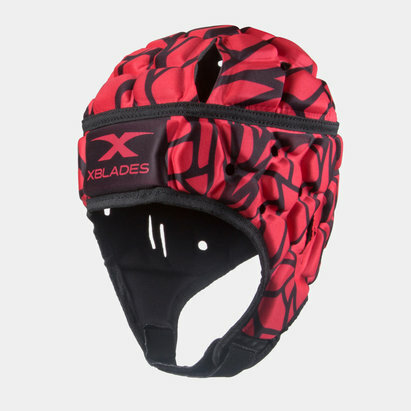 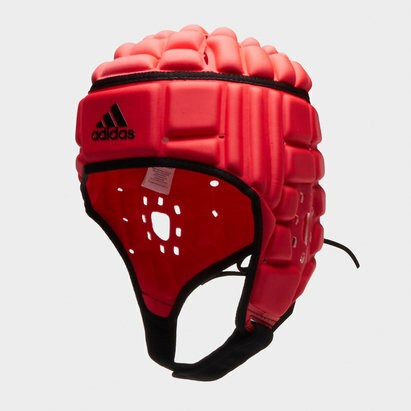 Our selection of rugby head guards and scrum caps includes products from brands including Canterbury, adidas and Impact. 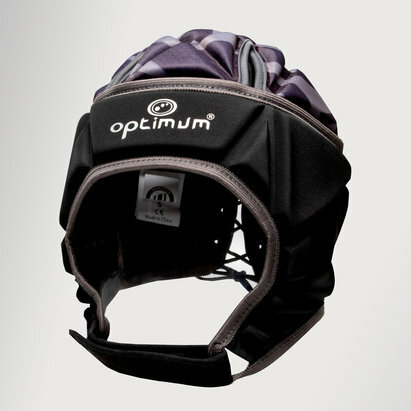 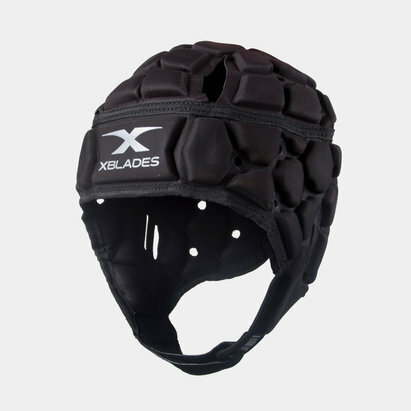 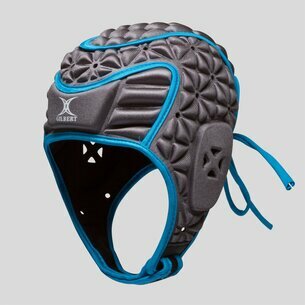 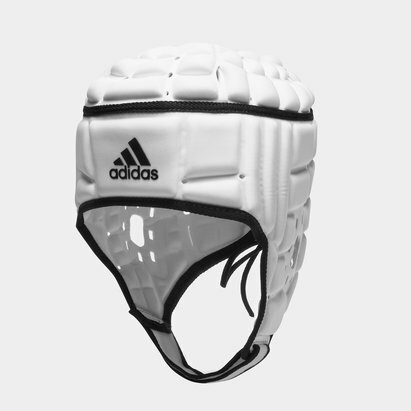 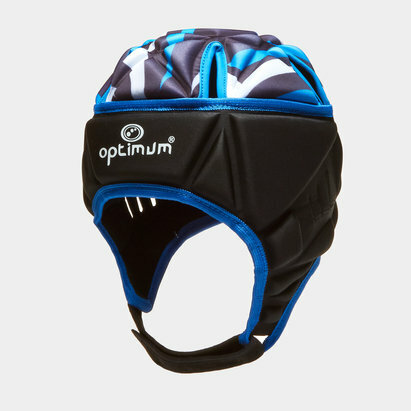 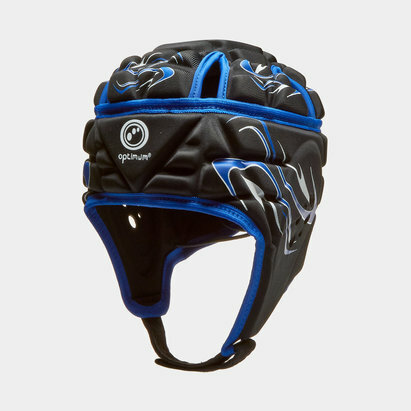 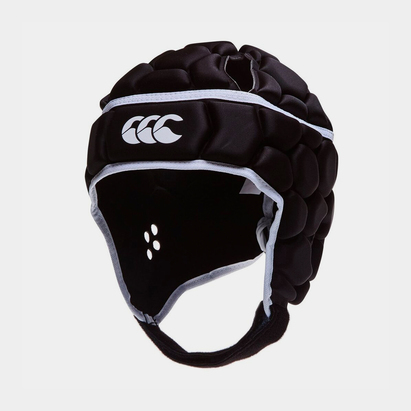 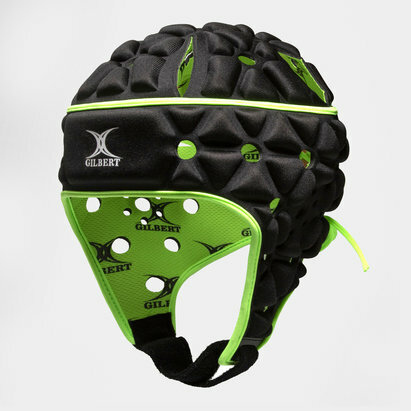 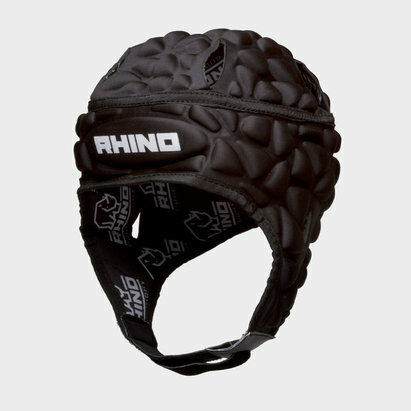 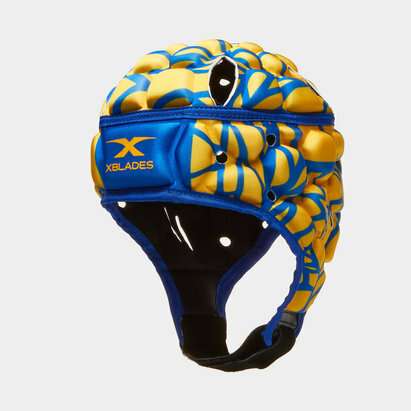 Take a look for yourself and find the perfect head guard or scrum cap to suit your game.